Member exclusive discount at Storied Images. Use your MSUFCU Visa Debit or Credit Card and receive 10 % off any project up to $200. Please mention MSUFCU Local Loyalty before receiving your final invoice. Storied Images provides Real Estate and Commercial Photography to businesses and real estate agents throughout Michigan. 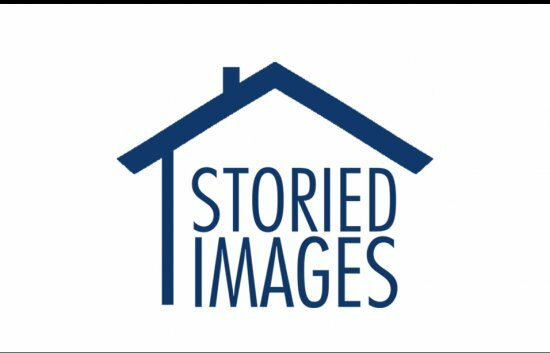 Storied Images knows that each home, business, and person has an individual story, and they want to help you share your story with captivating imagery. Imagery that will help your story stand out from the rest.